I was emailing with one of my friends once (a friend who I should keep better touch with, you'll agree after this story) and she mentioned she had gotten married. I was so excited for her and wanted to see pictures. She looked like a princess. Her photos were gorgeous ... and so was her cascading bouquet. I decided at that moment that it was the style I wanted. So I went on Pinterest and started pinning cascade bouquets. I also decided early on that Pete would have a calla lily boutineer, in memory of his mom, since that was her favorite flower. Other than that, though, I wasn't exactly sure what I wanted as far as flowers. I went with my mom to a florist, armed with the little information from the paragraph above. The florist was great. She sat down with us for a really long time to help us make decisions. We went to a second florist (because you need to shop around and compare) and he was fantastic. It helped that we had a much better idea of what would work. The better you can articulate what you want, the smoother your appointments will go. Both the florists we saw were so unbelievably friendly and helpful. But what if yours aren't? Or what if you are DIY'ing your flowers? To help you, I put together the ultimate wedding flowers guide. This is exactly what I wish I had before I went wedding flower shopping. Traditionally, you will have a bouquet as will all your bridesmaids. Your flower girls may have petals to drop (although ask your church or venue if that is allowed before you place an order because many places won't allow this anymore). You also usually order a corsage for your mothers and grandmothers. On the guy's side, your groom will have a boutineer, as will his groomsmen. You also want to get one for any ring bearers and your fathers and grandfathers. If you are getting married at a church, you might want to order alter flowers and pew bows. If you want floral centerpieces for the reception, you're going to want to order them with the rest of your flower package. Some brides are ordering a toss bouquet now too. I actually ordered one because I didn't want to throw my beautiful cascade bouquet -- and it got left behind at the church so I never got to throw it. I just tossed one of my bridesmaid's bouquets instead. 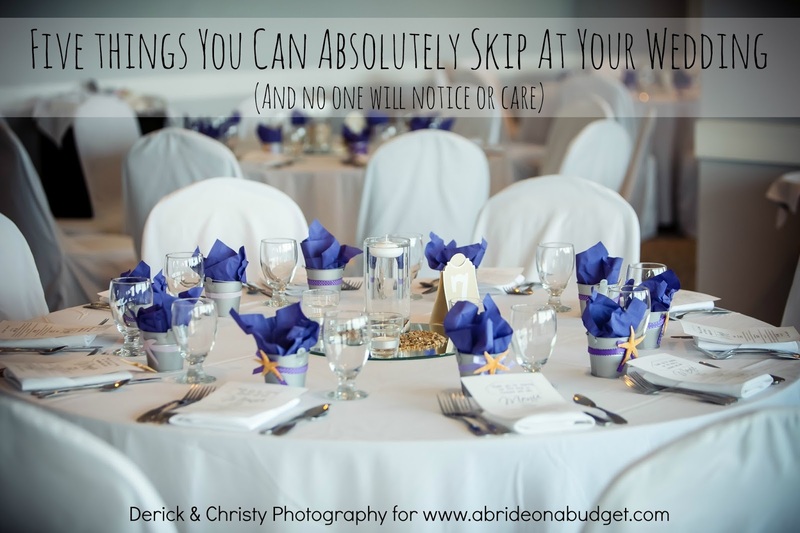 That's why a toss bouquet is on my list of five things you can absolutely skip and no one will notice or care. When you go to a florist, he or she will have a bunch of flower books for you to peruse. See, those books came out way before Pinterest put options a click away. So these books were a great reference for you to choose your flowers. They are generally sorted by color, so it's easier for you to pick flowers that will match the rest of your wedding. Under each color, you will see example bouquets. Generally, brides will just pick one but if you have a different vision, you can explain it to the florist (or show a pin) and it can be made for you. Along with these bouquet books, your florist may also have a book of just flowers. It's more of a botanist book than a florist one. But it's so helpful. Your florist may suggest a boutineer flower that you have never heard of. Instead of just nodding in agreement and hoping for the best, the florist can open to a page with the image of that flower on it so you can actually see what he or she is suggesting. Plus, when you flip through that book, you may spot a flower that you have never seen but fall in love with and need in your bouquet. To a degree, yes, but not as much as you think. I'm sure you've heard to order in season because it will save you some money. But many flowers, and probably the ones you want, are year round. You'll want to avoid roses in February since Valentine's Day drives the price up, and you should stay away from anything that's really difficult to order (your florist will give you a heads up on this). Honestly, though, if you're worried about your budget, there's a good chance you won't be eyeing any extravagant or foreign flowers. Your florist will steer you in a good direction and you'll follow. Now, there are the purists who will say that season really matters, some flowers can't be ordered in certain seasons (without a crazy fee), blah blah blah. But if you're flexible, you can choose beautiful, budget-friendly flowers in any season. Can you change your order? If you're fickle, you're in luck. Your wedding order will not be placed the minute you sign your contract (at least, it shouldn't be). Talk to your florist about when, exactly, your flowers will be ordered and when you can change your order, if need be. Maybe you will change your mind, maybe a bridesmaid will drop out and you will have to cancel her bouquet. Things happen and your florist should work with you. Your florist doesn't have everything in stock all the time. In fact, there will be an order placed specifically for your wedding flowers. But once the order is placed, though, that's that. No changes (unless you want to pay additionally plus an expedited fee). Wedding flowers can end up being really expensive. Ours were the third most expensive item we paid for (and only a $50 difference from our six-piece band). But, even still, the price we paid was incredible. We ordered from the second florist we saw because one) we got more and two) it was half the price of the first florist. So, like I said, shop around. But even with only one shop to choose from, your choices can help keep your cost down. First of all, the type of flowers your choose make a difference. If you want an entire bouquet of orchids, it will cost you a lot more that a bouquet of daisies. But that doesn't mean you can't have orchids. It just means your have to add some cheaper flowers as filler. Take my bridesmaids bouquets for example. I wanted a pretty bouquet of wildflowers so the florist ran down wildflower options with me. Tiger lilies? Yes. Roses? Sure. Hydrangeas? No thanks. And then he stopped me. Stem to stem, a hydrangea may be more expensive than an anemone but it also takes up a lot more real estate in a bouquet. So if you add one, your bouquets will look fuller without costing you more. You can save on boutineers too. I originally wanted all the groomsmen to have calla lilies, but that would have been pretty pricey. 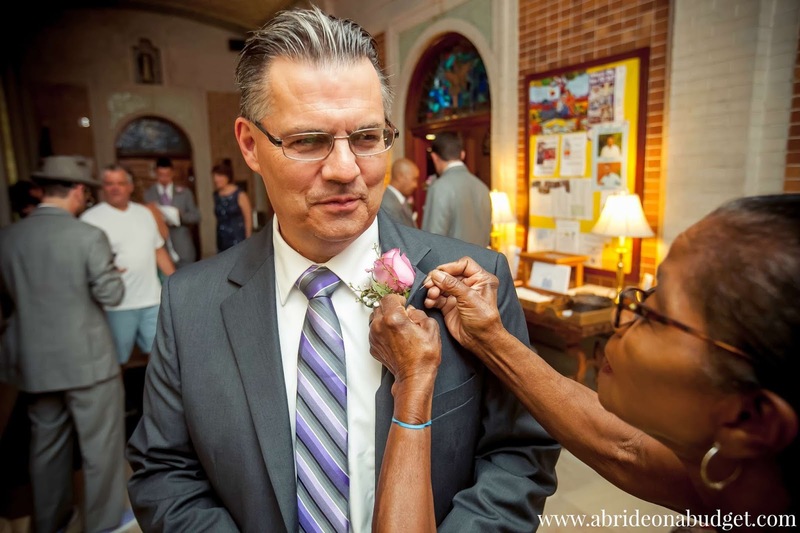 And, just like my bouquet was different than my bridesmaids, the florist suggested Pete's boutineer should be different than his groomsmen. So he got a calla lily and they got roses. So did my dad. And as for the ring bearers, well, they're little. So a full boutineer would be too big for them. Instead of a rose, we went with a rolled rose petal. It was so cute -- and saved me a couple bucks. For the church, you can order pew bows without flowers from the florist as well, but I vote for adding a flower to them. It really does make a big difference. I didn't think so until I actually saw our wedding photos. Good thing my mom talked me into that one. The truth is, you don't need anything. You can always replace flowers with something else. Don't want floral bouquets? Make a brooch one. Don't want floral boutineers? Go with a starfish. Don't want your flower girl to drop petals? Have her blow bubbles. You can skip flowers altogether, if you want. 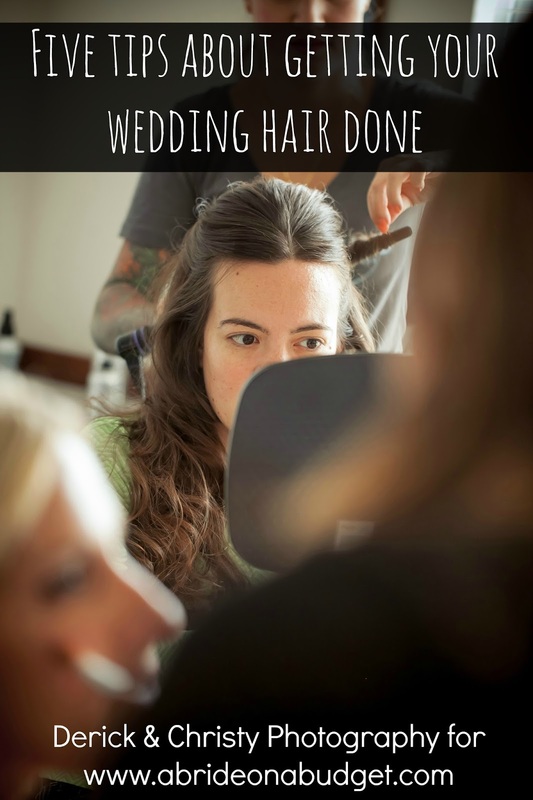 It's your wedding, so it's up to you. 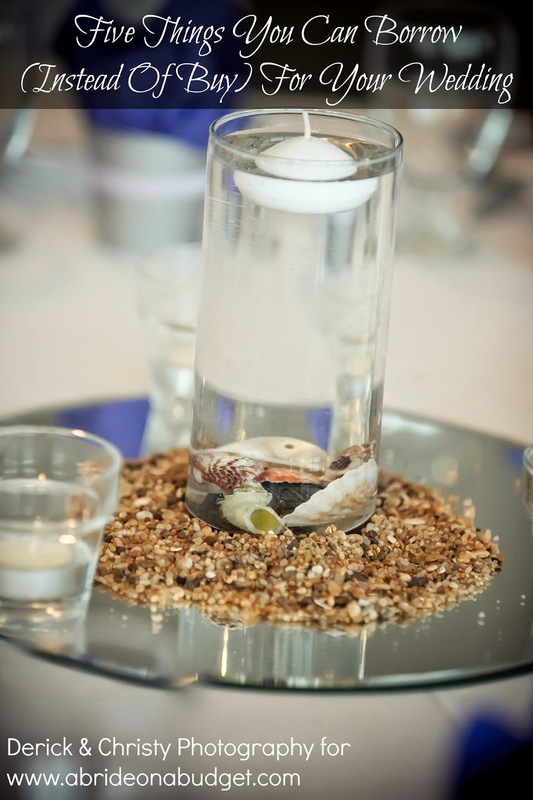 How can you preserve your wedding flowers? Silica gel. Definitely silica gel. It's so much more amazing than drying them. I have a full post about that here. 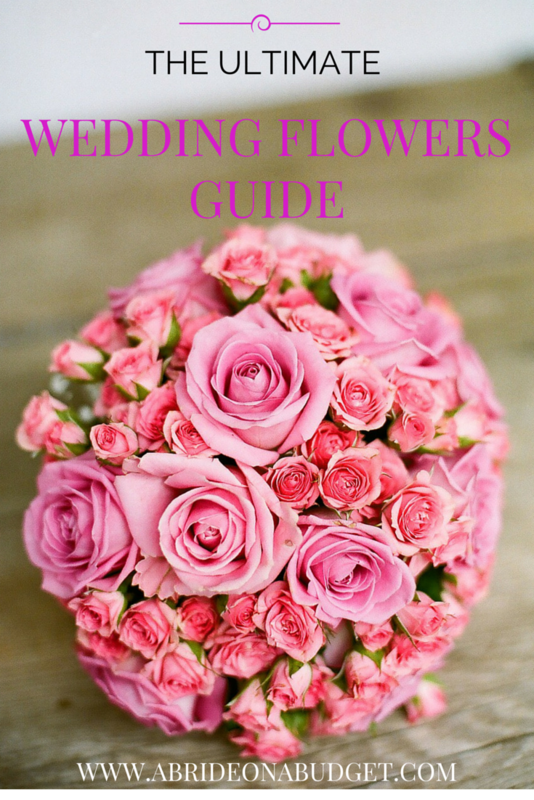 BRIDAL BABBLE: What type of wedding flowers are you ordering? What are you doing with your flowers after your wedding? 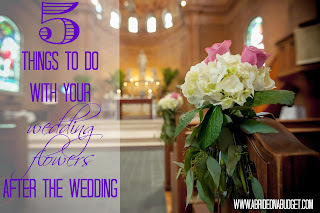 Check out our Five Things To Do With You Wedding Flowers After The Wedding post. I can't imagine skipping flowers, even though they are expensive. I was thinking of sustainable resourced flowers from Whole Foods. They are very nice, too.